We have an on-site café open all day, start off your day right with a bacon sandwich, try one of our delicious panini's or go for something more filling and have a portion of our famous home-made chili. Our café seating area is situated right next to the Soft Play, so relax with a coffee and watch the children have fun. An intro to climbing for the very youngest, your Cheeky Monkeys will climb, play and have fun looking for Gerald, Rock Over's own cheeky monkey. 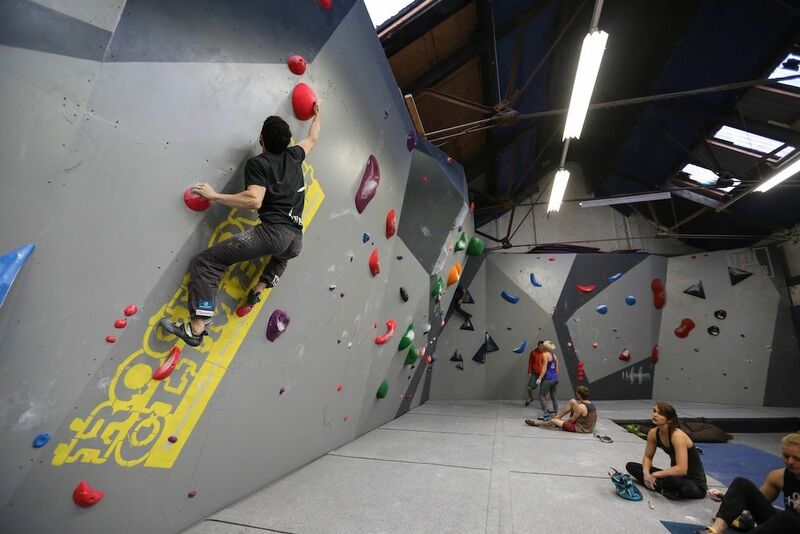 Our instructors will let you children work off their energy in a safe and fun way, with a great introduction to climbing. 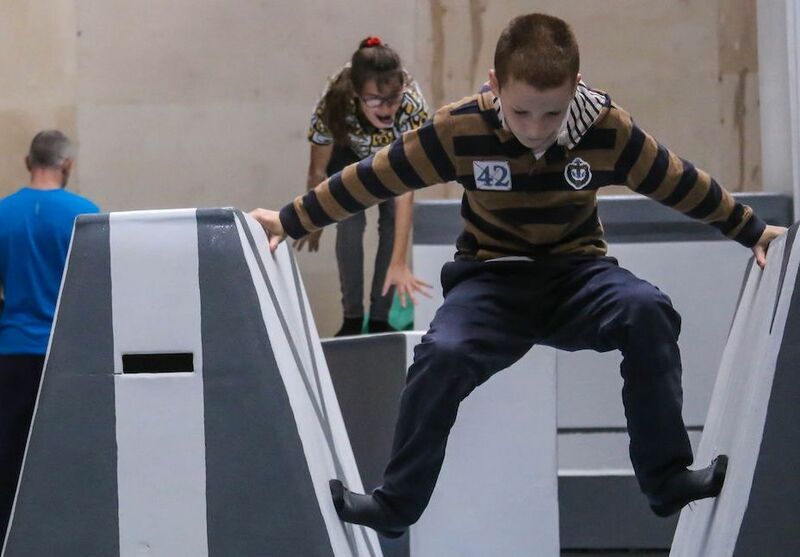 Make your child's birthday special with a climbing party. 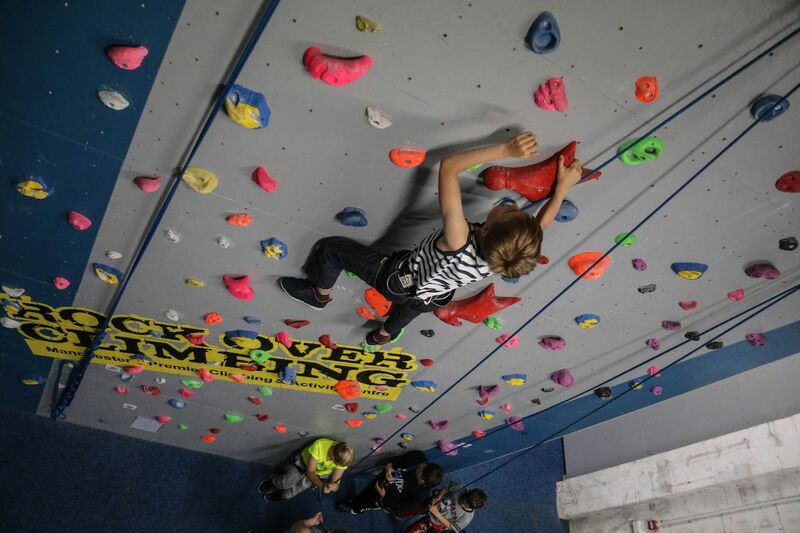 Perfect for ages 5+, the party will sample all the climbing we have to offer with one of our friendly and experienced climbing instructors. Now with free party bags! The perfect way to entertain kids no matter the age. For 90 minutes the kids can move between the toddlers area & state of the art soft play, followed by 30 minutes on our private mezzanine seating area with a choice of food options.